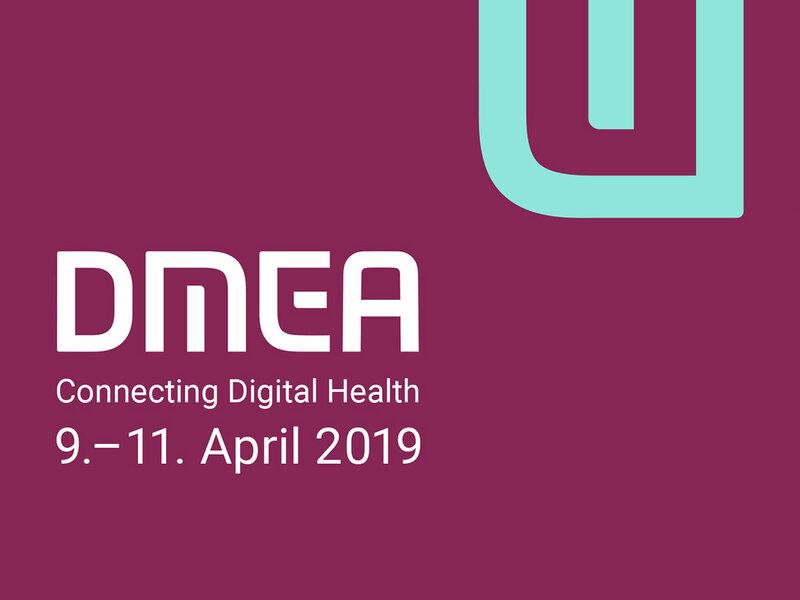 “DMEA – Connecting Digital Health” is the new name of Europe’s largest Health IT event, the former conhIT. This year, the event will take place from 9 to 11 April at the Berlin Exhibition Grounds. We from UseTree also attend and will discuss the role of UX for the healthcare sector in our Werkstatt. The entire healthcare sector is under massive cost and efficiency pressure and is pushing for digitisation. Politicians have understood this and intend to implement the goals of digitisation by 2025, with the E-Health Act and the Future Agenda for Health. The declared aim of DMEA is to develop a platform representing every digital field of interest to all players in the healthcare system, both now and in the future. These new regulations also create enormous pressure in product development: on the one hand, it is necessary to meet the high safety and software requirements, and on the other hand, diverse user groups and contexts must be taken into account. Particularly in the medical field, it is important to strike the right balance between autonomous and semi-automated processes in order to encourage users such as patients and doctors to use eHealth solutions. In addition, medical devices must be designed in such a way that their users can familiarise themselves with the system – generally during operation – without a great deal of additional effort. The acceptance of a product is dependent on this. Good user experience plays a key role and is the key factor for successful software. But what is behind the buzzword UX? Why is usability no longer sufficient today? Is UX not just something for the consumer sector? What concrete benefits can UX bring to the healthcare sector? And how can UX support your development process in the most effective and efficient way? Our Senior UX Consultant Ariane Jäger and UX Consultant Cornelia Lüderitz want to discuss these and other questions together with you in our Werkstatt “Speaking UX – bridging the gap between user and product” on 10 April 2019, from 9:30 – 11:00 am. You will find us in _box, Hall 1.2. We are looking forward to your questions, ideas, and comments!